This is not a true data breach. A data breach is defined as “a data breach is an incident wherein information is stolen or taken from a system without the knowledge or authorization of the system’s owner. ” In 2010, Facebook launched “Open Graph” a platform that allowed third-party apps to connect with Facebook users and request permission to access personal data. Users granted permissions to thisisyourdigitallife – an app that prompted users to answer questions for a psychological profile, and gave the app access to both the users personal data, and their friends’ personal data. While Facebook updated this policy in 2014 prohibiting collection from friends without permission, the rule was not retroactive. While some argue that Facebook should be more transparent about how data is being shared, the data was legally obtained by Cambridge Analytica in accordance with the Facebook policy you agreed to when you signed up, and permissions you approved when using the third-party app. Donald Trump is not the first to use social media to gain the competitive edge in a campaign. The Obama Campaign was praised in 2008 and 2012 for their innovative use of Facebook to harness the power of young voters. 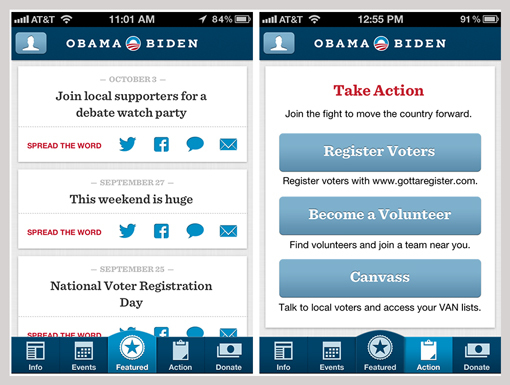 Teddy Goff, the Obama campaign digital director said, “People don’t trust campaigns. 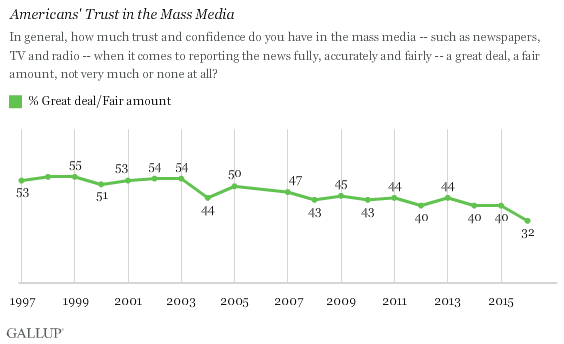 They don’t even trust media organizations…Who do they trust? Their friends.” In 2012, the Obama Campaign designed an app the gave the campaign permission to look at the user’s Facebook friends list, instantly giving them a way to see hidden young voters. 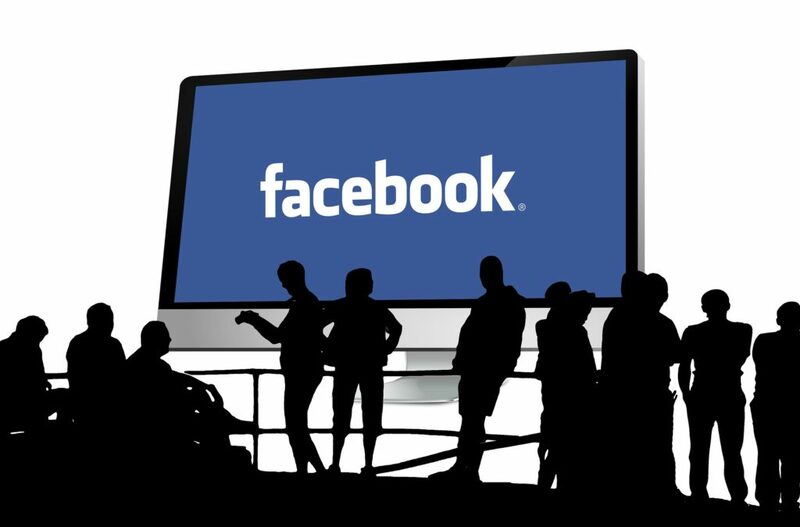 What do you think – legal and in accordance to the Facebook terms and use, or shady mismanagement of your data? Share your thoughts with us on Facebook!